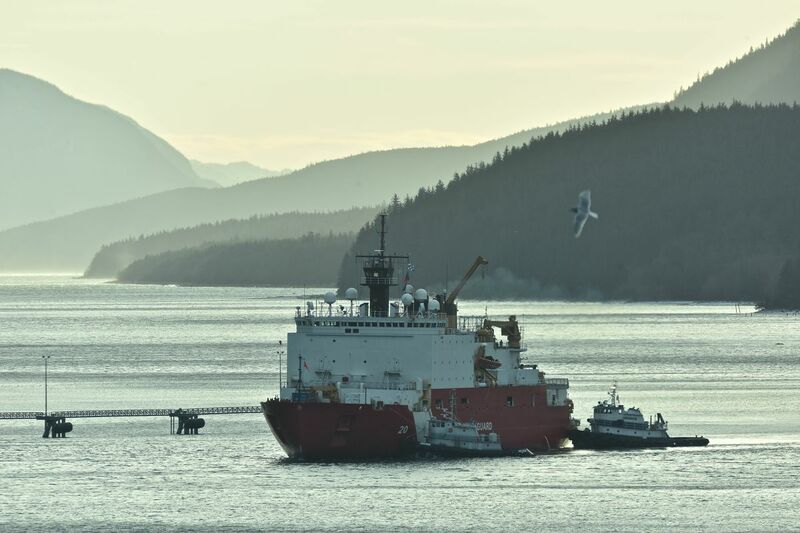 The Coast Guard Cutter Healy and crew make way towards the Alaska Steamship Dock in Juneau, Alaska, Nov. 14, 2017. 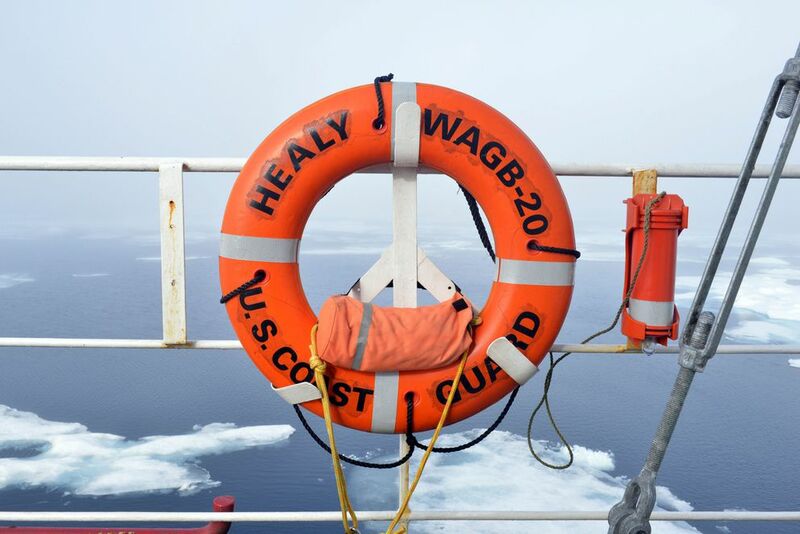 The crew of the cutter Healy just concluded a five-month deployment in the Arctic and after their brief stop in Juneau, will continue enroute their homeport of Seattle. 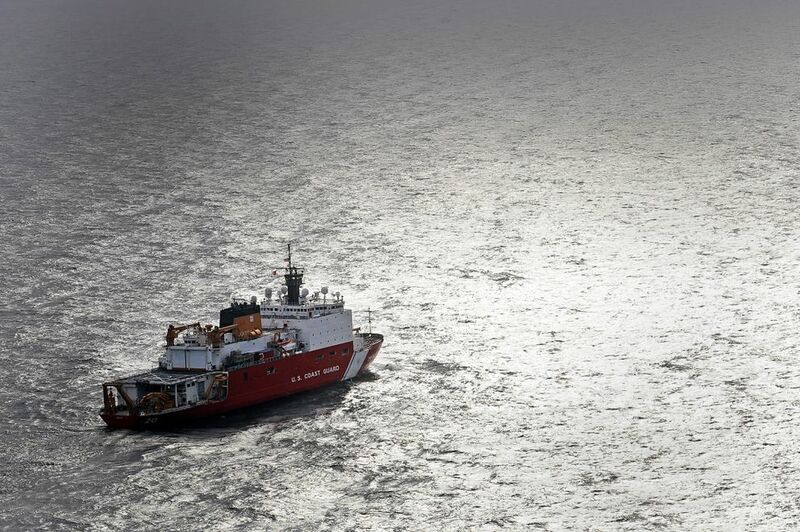 Coast Guard photo by Petty Officer 1st Class Jon-Paul Rios. "We're starting to see changes that we've never seen in the decades we've been studying this area," says Grebmeier, a biological oceanographer at the University of Maryland Center for Environmental Science in Solomons (UMCES) . Life off Alaska shores, from plankton to polar bears, is tied to sea ice that covers these waters in winter. Spring melting triggers an explosion of microscopic plants that fall to the seafloor, to be eaten by bottom-dwellers. "Boom times" is how Sue Moore describes the situation for these whales. She's a biological oceanographer with the Fisheries Office at the National Oceanic and Atmospheric Administration. Scientists at sea in August with Grebmeier, on the largest ship in the Coast Guard's fleet, have seen other signs of change. 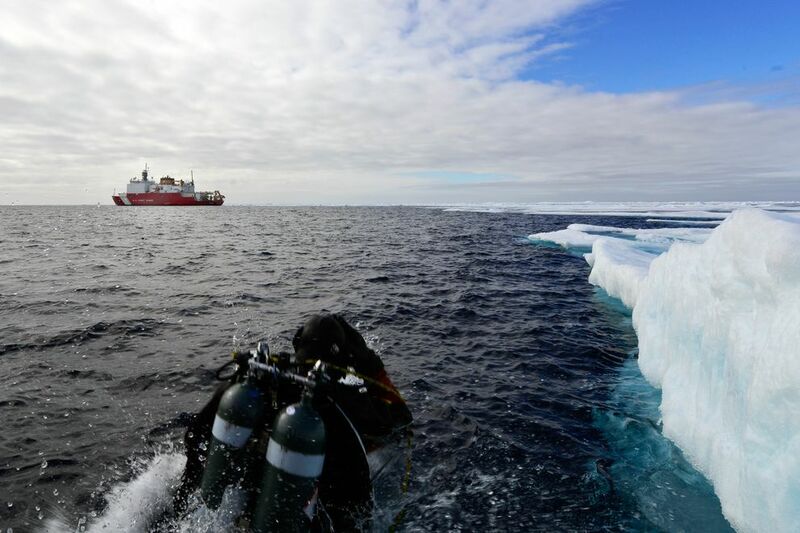 The only American icebreaker built to serve science, the Healy can carry dozens of researchers. Grebmeier's companions studied such things as bacteria in the water that could be influencing cloud formation and dormant algae that might come to life if temperatures continue to rise, and walruses and poison shellfish. While sifting through bottom-dwellers from the Chukchi, which the Healy visited after the Bering Sea, Laura Gemery, an ecologist with the United States Geological Survey, discovered some shells the size of grains of sand. They belong to species of ostracods, crustaceans with oversize heads, that aren't usually found so far north. Her finding echoes a surprising observation made years ago in the Chukchi. Russian scientists came across what she calls "an incredibly large amount" of big Pacific clams, Pododesmus macrochisma, that typically live in warmer places south of Alaska and near Japan and California. "The waters are getting warmer, and species that like those warmer waters are moving in," Gemery says. "It's that simple." This summer, it had a surprise in store. 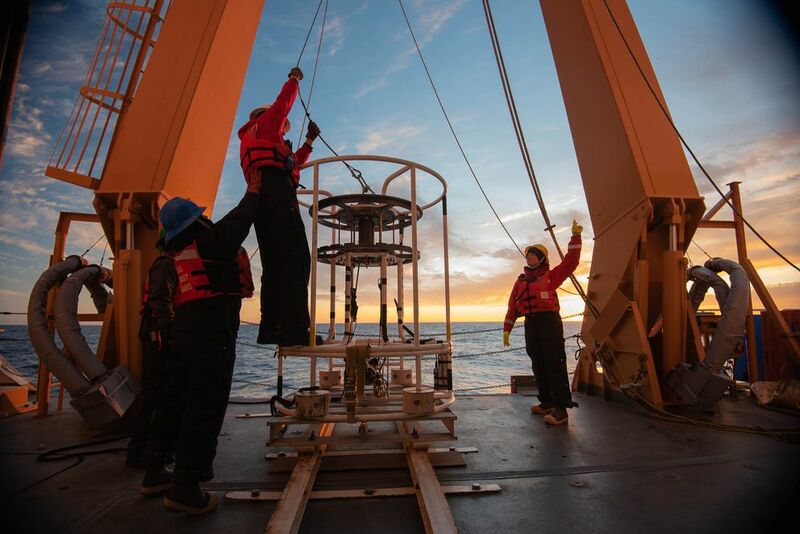 "It warmed up over zero degrees this year — for the first time ever, we believe," says Cooper, a biogeochemist at UMCES. At these temperatures, says Cooper, "fish have no reason not to migrate north." Pollock, worth a billion dollars to American fishermen in exports to Japan and served up in grocery-store fish sticks and McDonald's Filet-O-Fish, are on the move. In 2010, walleye pollock and Pacific cod collected by NOAA trawl surveys made up just 2 percent of life in the north Bering Sea. In 2017, that number jumped to 37 percent. "The observed trends in community area coverage can be characterized as a 'take-over,' " Norwegian and Russian researchers reported in a 2015 Nature Climate Change paper. Fish in Alaska are critical for the indigenous peoples who fish to subsist and the fishermen who do so for profit. Alaska fisheries generate $12.8 billion in economic output annually. How far creatures from the open oceans will be able to penetrate the Arctic remains to be seen. But with the region warming twice as fast as the planet as a whole, there's little reason to think that this trend will end. "The way things are accelerating, these changes are going to keep marching up from the south," Grebmeier says. "I didn't think this would happen in my lifetime."